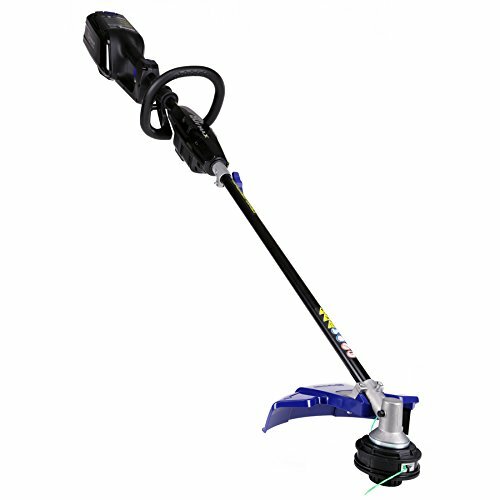 Battery and Charger Sold Separately Finish your yard work in seconds flat with this Kobalt cordless electric string trimmer. 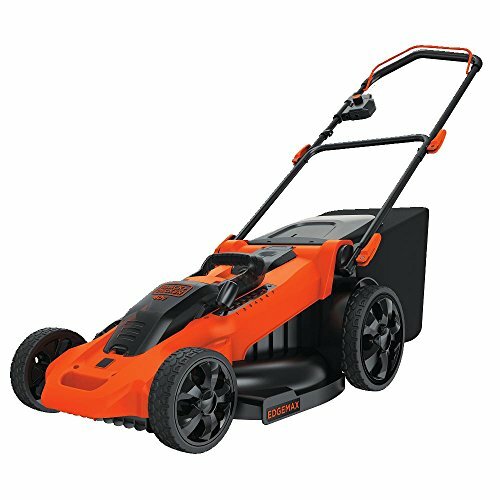 This workhorse features an 80-volt max Li-ion battery that delivers longer runtimes and exceptional power. 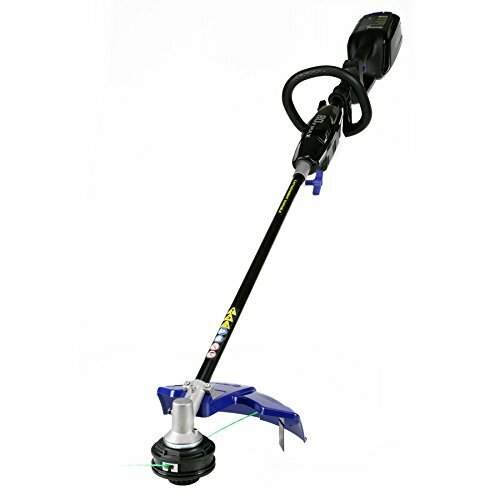 An adjustable cutting swath from 14-in to 16-in allows you to work extended periods or cover a larger area. 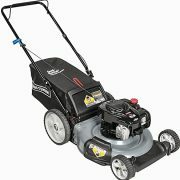 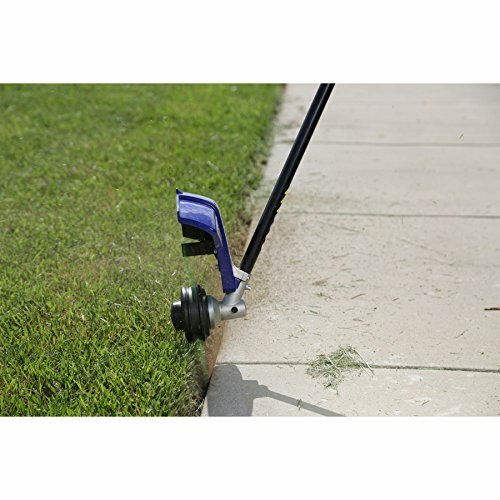 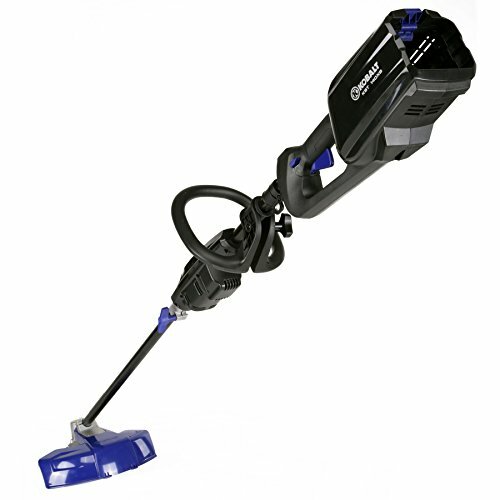 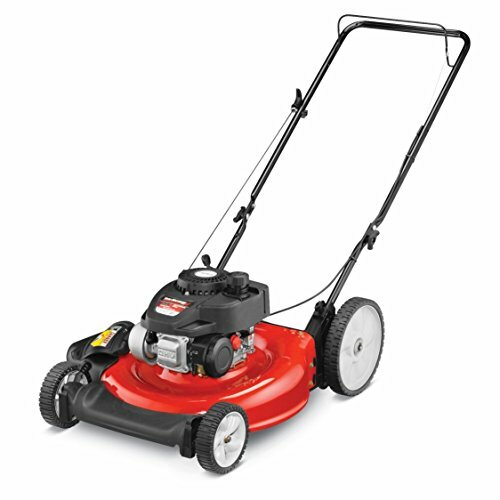 The lightweight design and straight shaft allow you to move freely when trimming thick overgrowth and in hard to reach places like under your deck. 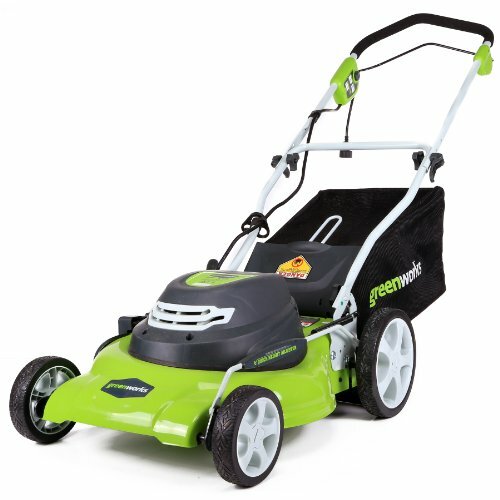 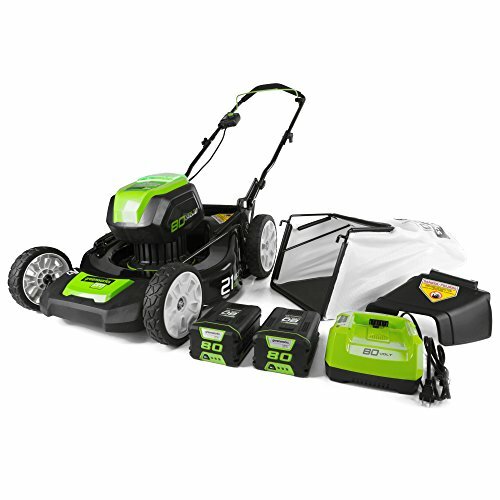 The dual twisted line allows you to tackle the thickest grass, and the variable-speed trigger gives you complete control over power output.